There are not many photos of strategic installations around WW2: it is said that taking such photos was “not the right thing to do”. But there are a few paintings. Some of these were reproduced as souvenir postcards, after the war. June Benham found two of these recently, and has provided them for us to see. The first is from 1944, from a painting by Ian Cooper. It shows tanks preparing for unloading, to be assembled and checked prior to D-Day. Iris Crowfoot, on her HamboneJunior.com website, mentions the tanks parked on the Avenue on 4th and 5th June 1944. This was in her story “Ike and Monty came to Alresford”. The second postcard is from the 1950s, and rather glamorizes the smoky steam engines with shining bodywork, in the sunlit scene. But no matter. It shows Edward Terrace too, and was painted by Ken Hankin. 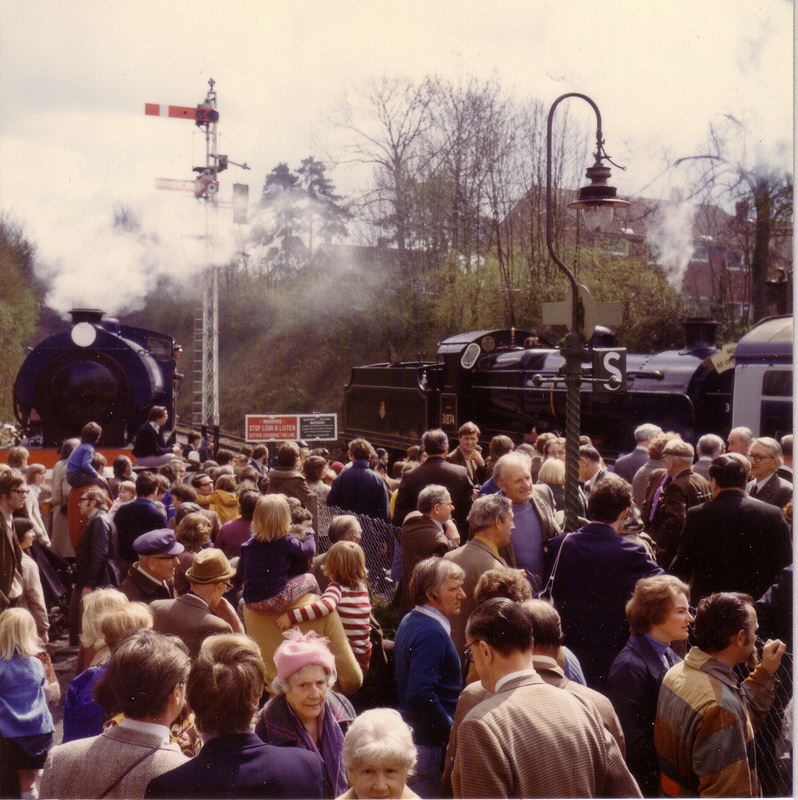 Later, there were different styles of engine attending Alresford Station. Actually, my grandson and I did a 100 yard trip on the diesel engine with the unusual Thomas the Tank Engine type face, up the sidings alongside Ellingham Close, and back again!. The NATT (New Alresford Town Trust) is an independent charity in Alresford that runs the Town Minibus, which is shortly (in March) to be replaced with a new bus, based on a Mercedes Sprinter. This vehicle will still have a tail lift to allow access for disabled passengers and wheelchairs, but will have a side entry with much smaller steps to climb up, when compared to the current vehicle. First Tuesday in the month: 0845 start, for Sainsburys in Alton. Second Wednesday in the month: 0845 start, for Tesco in Winnall. Third Wednesday in the month: 1300 start, for Sainsburys in Alton. Fourth Wednesday in the month: 0900 start, to Central Winchester. 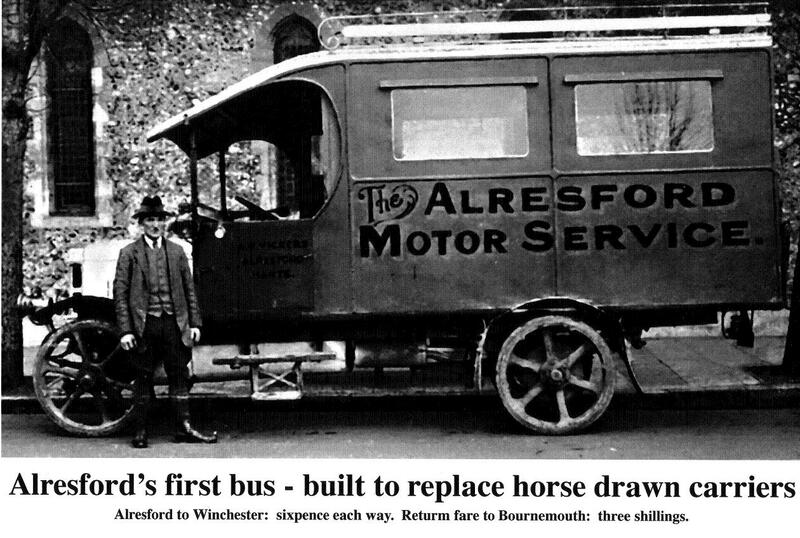 Every Friday, several trips to and from Alresford Community Centre, starting from 0830 throughout the morning. Second and fourth Saturdays in the month: 0830 start, on a trip to Petersfield. The Minibus collects passengers from outside their houses, starting from the garage in Meryon Road, so people in the town centre will be picked up later than those in the outskirts, in general. So the start times quoted above are for the first pick-ups near the garage, other passengers will be picked up maybe up to 30 minutes later. The bus also returns passengers, with their shopping, to directly outside their homes. Each round-trip is chargeable, the minimal fare is just to cover the fuel and running costs of the Minibus. 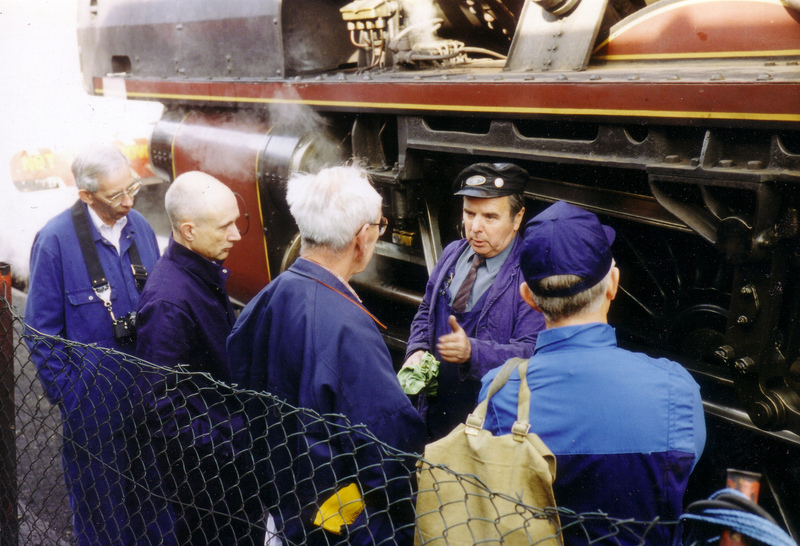 The drivers are all community volunteers. 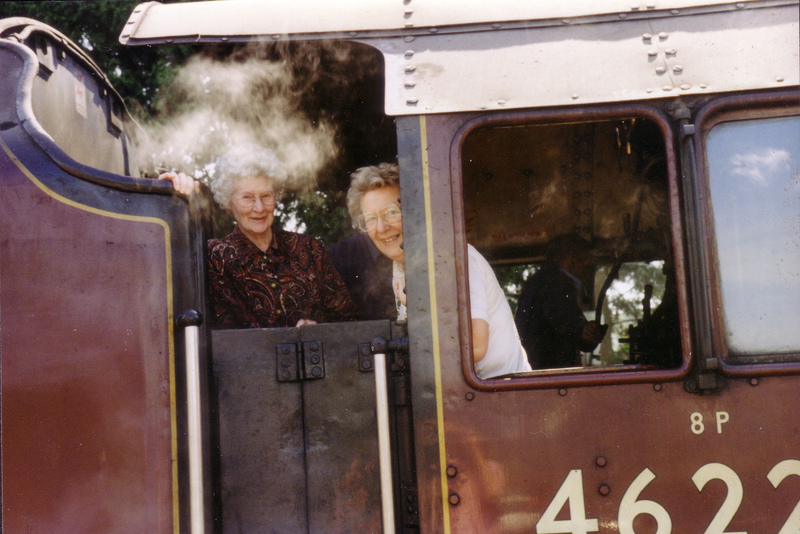 To add your name to the list for any trip, subject to a seat being available, please contact Pam Stevens on 01962 734861, a few days before the required bus trip. 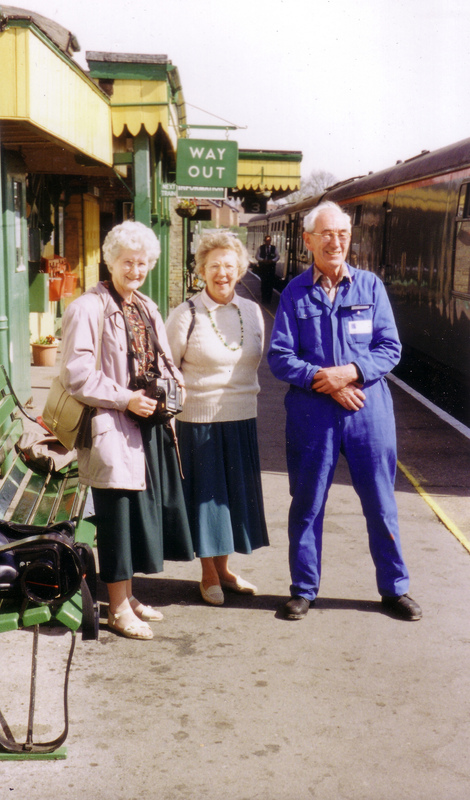 Pam would also be delighted to hear from anyone interested in acting as a volunteer driver, spending half a day taking one of these shopping trips out, maybe just once a month! 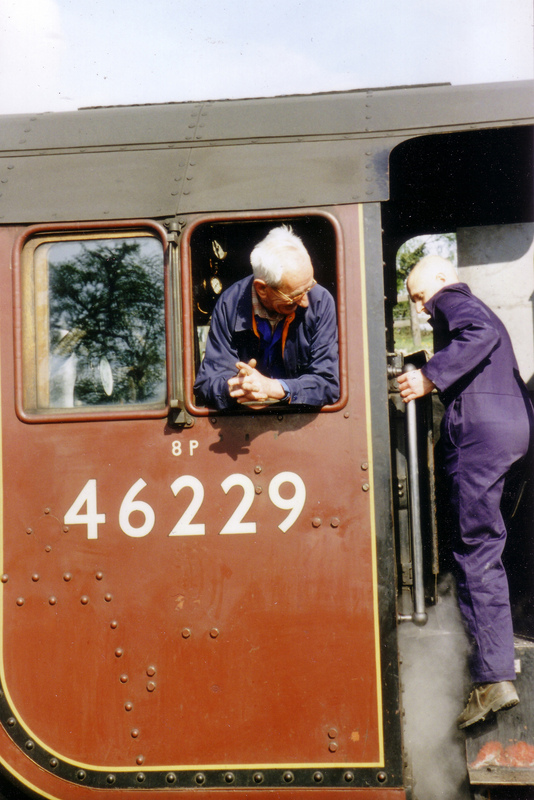 New volunteer drivers are always welcome, for these and other Community trips. For 2016 the Alresford Fair took over Alresford Broad Street from Wednesday 2pm till Thursday after midnight, in one week in October. The massive constructions and large vehicles involved for Fairs these days mean that this timescale is needed, and the road needs to be clear of parked vehicles, so the trailers can be manoeuvred into position on the Wednesday afternoon. This was helped enormously by the Traffic Wardens from Winchester, who were present to add weight to the “No Parking” restriction granted from the Wednesday. Thursday morning – not an easy path for cars or lorries! 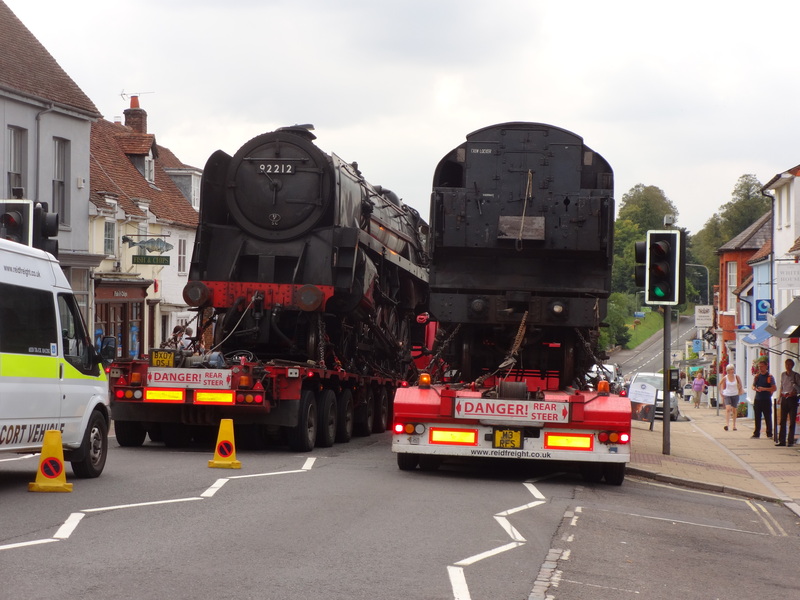 By Thursday morning the road width was significantly restricted, offering a single lane with small passing places. The Fair stalls are large, and they do take up lots of space! The conditions can be seen in the picture above. So it was quite fun to see two watercress lorries heading down Broad Street, meeting two others coming up Broad Street, and trying to cross in the middle of the Fair. It made for a small delay of about 15 minutes in any traffic passing through around 0900. The salads lorry drivers had been told to avoid Broad Street, by their bosses in Alresford Salads: they were advised to take the alternative route – but of course they ignored this. The chaos continued all morning, and whilst simple “Stop/Go” boards would have helped regulate the traffic flow along the single lane section, they were not allowed. 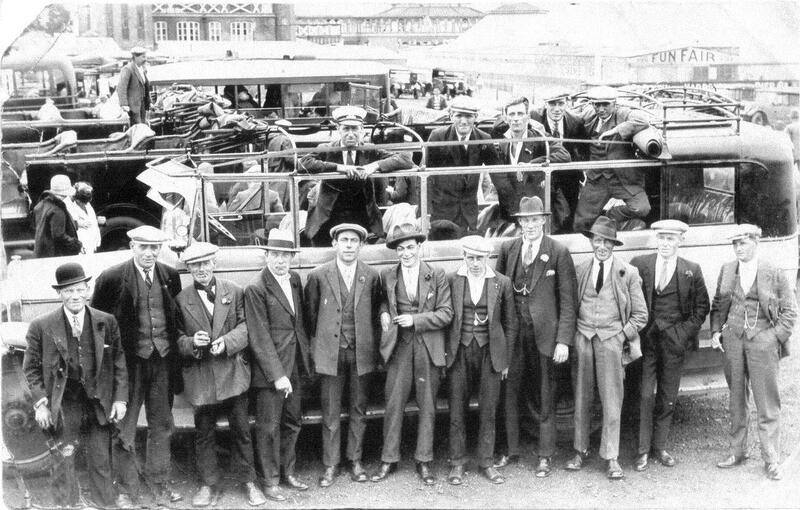 And from later experience they would probably have been ignored by frustrated car drivers. There were plenty of barriers and indications that Broad Street was not one where you would want to go, and many people sensibly opted out. So it was remarkable how many vehicles looking for a quick snack purchase at Tesco spent half an hour going down to the bottom and then turned round to come back! Then there was one notable young lady who refused to accept that she could not park her car in Broad Street, outside Tesco, on the grounds that it was her town! You would have thought she would therefore know that the Fair comes here every October. The road was closed from 1300. 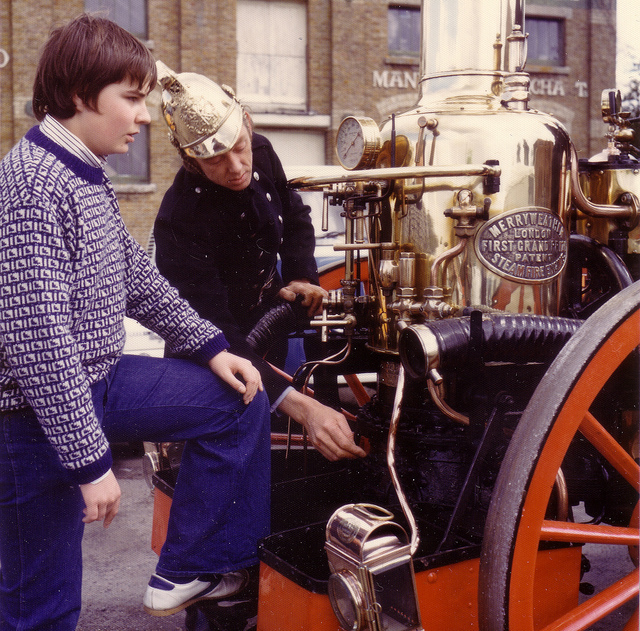 There were people who argued about the odd two minutes showing on their car clock, but it was blocked by Fairground equipment anyway. One charming executive trying to get to Old Alresford Place said his limousine was too big and too smart to go down the diversion round Drove Lane, but we pointed out that various builders lorries and brick transporters had already been diverted down there. He was not very pleasant, but hopefully he did not get brick dust on his car. Finally, after 1300 the road is closed fully! Here’s a selection of photos from the Thursday morning, showing the problems experienced by some people, and the Fairground stands. It was the longest day of the year, 20 June, when the Alresford Giles Group monthly outing went out on the Alison MacGregor launch, from Hythe, for a trip around the Solent, which in this case meant around the docks in Southampton and up the River Itchen for a look round there. Despite the rain all morning, which made two with faint hearts drop out, the weather was marvellous, and no-one got wet, even from the spray. The Giles Group (www.GilesGroup.org.uk) is just one of several organisations in Alresford who take advantage of this charity run boat trip, and the Thursday Lunch Club and Ellingham residents have also organised similar trips, using the Town Minibus, which is just the right size, as the Alison MacGregor can only take 12 passengers. The Alresford Town Minibus set off early to meet the boat by 2pm, and after a little messing about in the Marina we managed to find a toilet with disabled access, in the Marina Restaurant: many thanks to them for opening up for us specially! Then we set off out of the lock gates, although since the tide was in there was not much change in water level. This made the trip all the better, as we could see more on the docksides – which mainly was taken up with thousands of cars, Minis and Range Rovers, being exported in big car transporters. Cars awaiting export on Southampton Docks, and a new Hovercraft, which was later that week announced as the latest vessel to be purchased for the Portsmouth to IOW run. You have to wonder how leaving the EU will affect the traffic in and out of the port – but there were a lot of JCB excavators as well, and JCB were one of the companies supporting the ‘Out’ campaign. Other notable items being prepared for export shipping were several large wind turbine blades, which the skipper described as ‘the last ones made on the Isle of Wight’, as production had been transferred to Norway – or maybe it was Sweden. The commentary from the skipper describing the passing sights was really useful in understanding what we could see: whether it was related to the history of the port, or the old ships now being restored and used for pleasure trips, or the new docks for the large cruise liners – filled that day with yet another car transporter. Apparently these big ships with their multiple decks of cars get unloaded and loaded up again within 24 hours! The new cruise ship embarkation building has the old Calshot Spit light vessel on the rear of the dock: other old restored vessels were also moored around the harbour, and still offer pleasure trips – one example is the Shieldhall sludge boat from Glasgow, now cleaned – and fumigated! Everyone enjoyed the trip, and, as a result of all that fresh air, all fell asleep on the Minibus on the way back, except for the driver: we arrived back home in time for tea, well refreshed by an afternoon on the water! The Hythe Marina, where the Alison MacGregor is berthed. This story about the Giles Group trip on the Alison MacGregor around Southampton Docks and Hythe had an interesting follow up! Just as we were returning to Hythe Marina, a very smart “Superyacht” was seen moving up Southampton Water into the Port area, between two tugs. The picture I took of this Superyacht, called the “Lady A”, was spotted on FlickR by Charl van Rooy, Editor of the SuperYacht Times: he has now supplied links to two stories that his magazine has published, explaining that this yacht, which is owned by Lord Sugar, had probably just emerged from a 9-month refit and repaint at Burgess Marine, a shipyard in Portchester. Obviously when the Lady A passed our launch, it was on a delivery journey after this refit, so that Lord Sugar could collect it, in its new colour scheme. The 55 metre yacht was originally built in 1986. 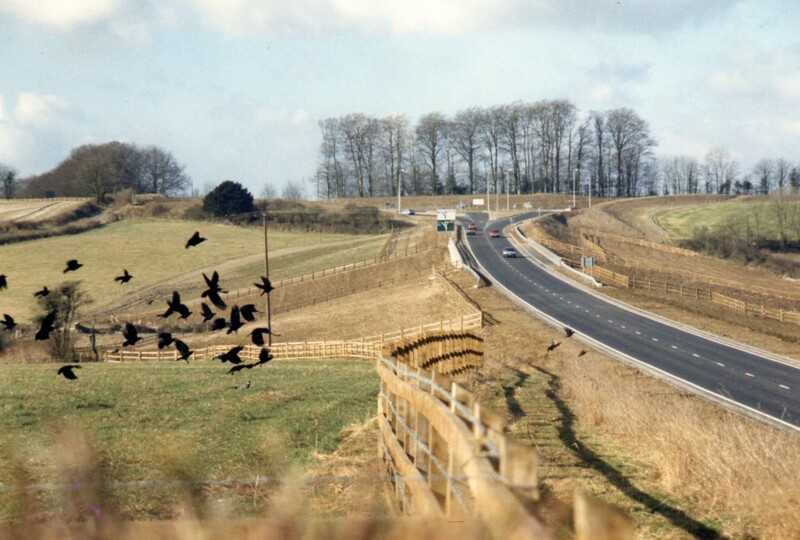 Construction work on the Alresford and Bishop’s Sutton Bypass started on 17 June 1985, and the official opening of the completed road took place on 17 December 1986. 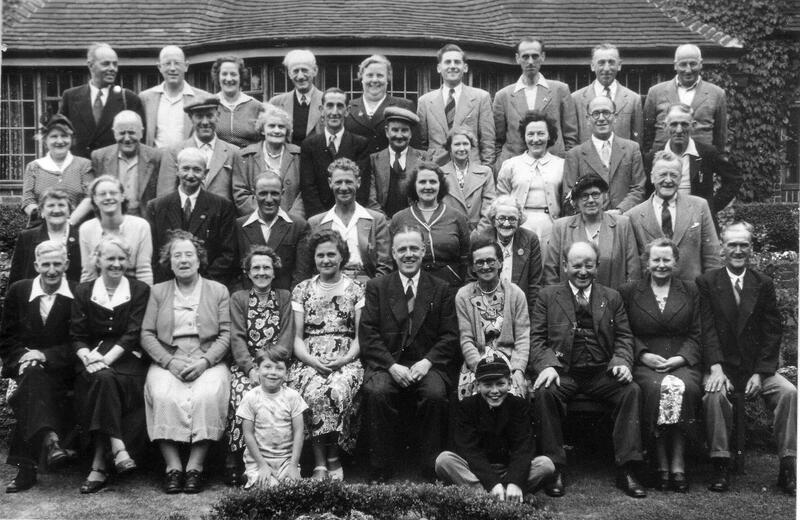 To commemorate this, the HCC published an information booklet, which contained most of the information presented here, and some of the photos. 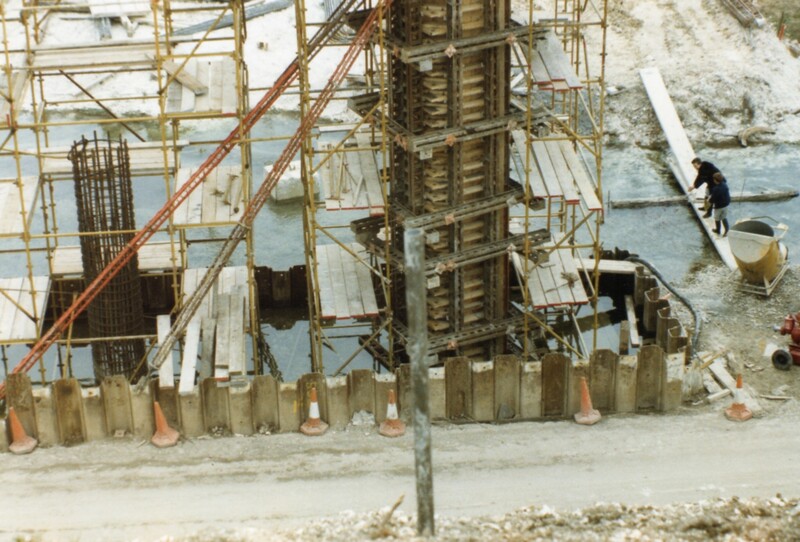 A further personal collection of photos taken on site throughout the construction work is available on the photographs within my FlickR website, on http://www.flickr.com/photos/83468450@N03/collections/72157632679229184. 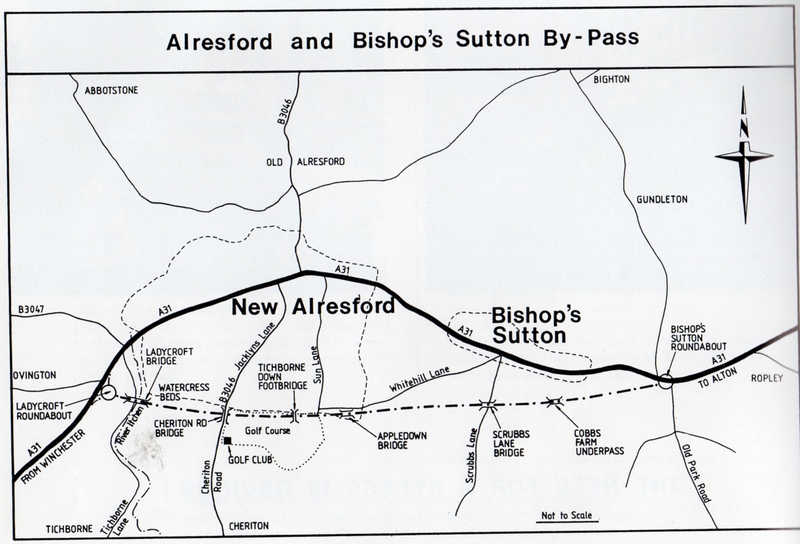 The Hampshire County Development Plan foresaw the need for a bypass to take the A31 around Alresford and Bishop’s Sutton, in 1955. 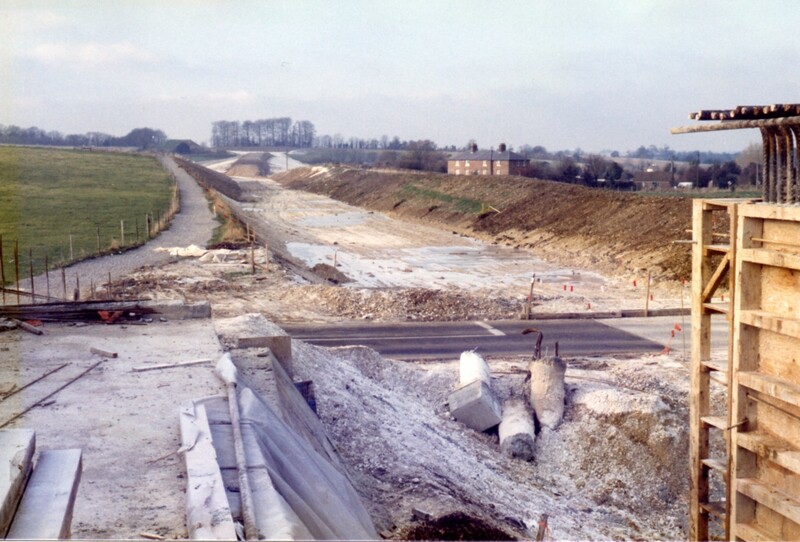 In 1961 a review of this plan placed the bypass in a list for construction during the period 1966-1981. Preliminary design work started in 1972, but was halted in 1974 by the local Government reorganization. 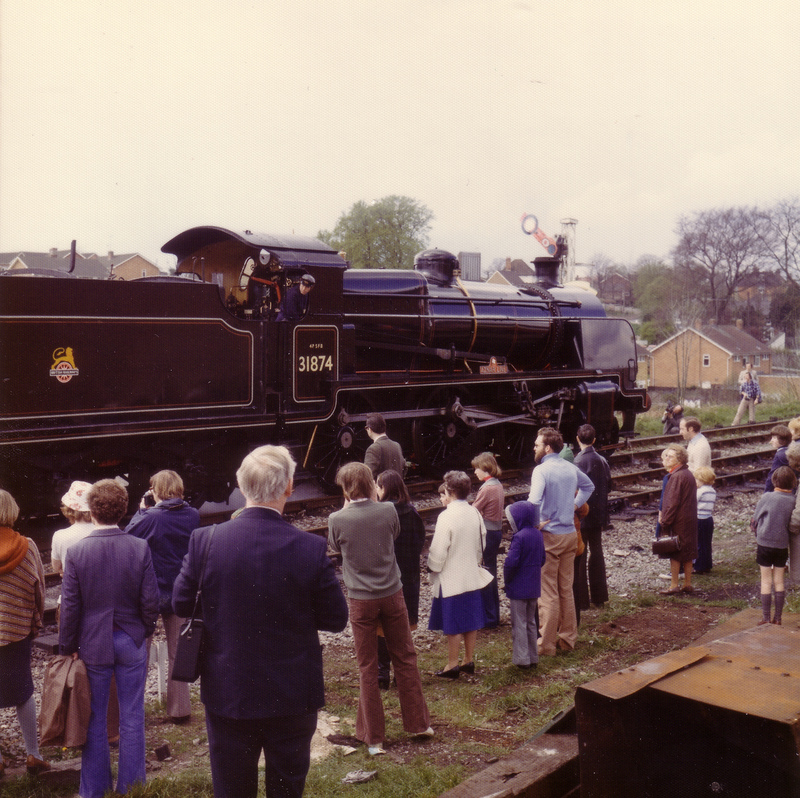 In 1979 the scheme was scheduled for construction in 1982-83. Planning at the Alresford Golf course started in 1983, to alter the course layout and create an extension, allowing the greens to mature before work started. The last Tournament was played on the old course on 16 June 1985, and work started on the bypass the next day. On the bypass, the Ladycroft Bridge spans the Tichborne stream of the Itchen, Tichborne lane and part of the SSSI at the end of Spring Gardens, in Alresford. It is 93m long and 11m high, in 3 pre-cast U-shaped spans, supported on cylindrical columns and spread foundations to abutments, under the water table of the river. The open spans and slim supports allow views of the valley to be seen through the bridge. 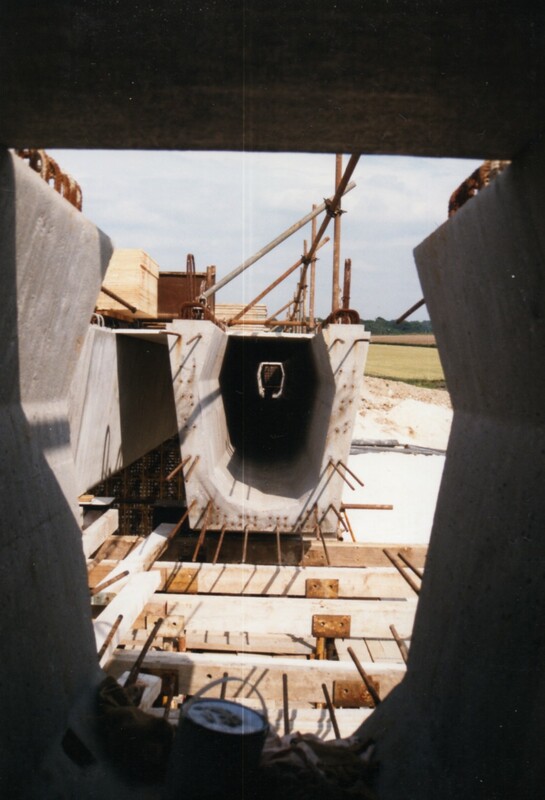 Eighteen pre-cast concrete beams, weighing up to 40 tons each, came from Nottinghamshire, and were all lifted into place by crane in a 24 hour period. 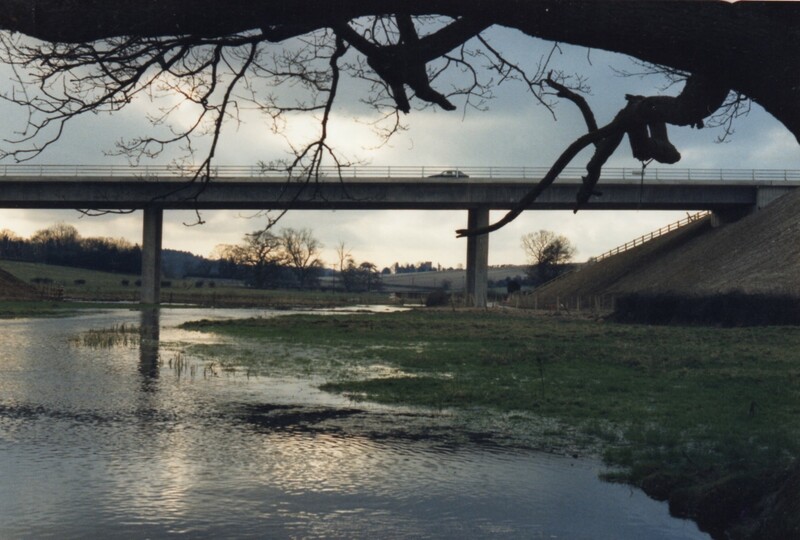 The Tichborne Down footbridge has a 27m span, and was cast in reinforced concrete on site. It links Alresford to the “Wayfarer’s Walk” long distance bridleway. 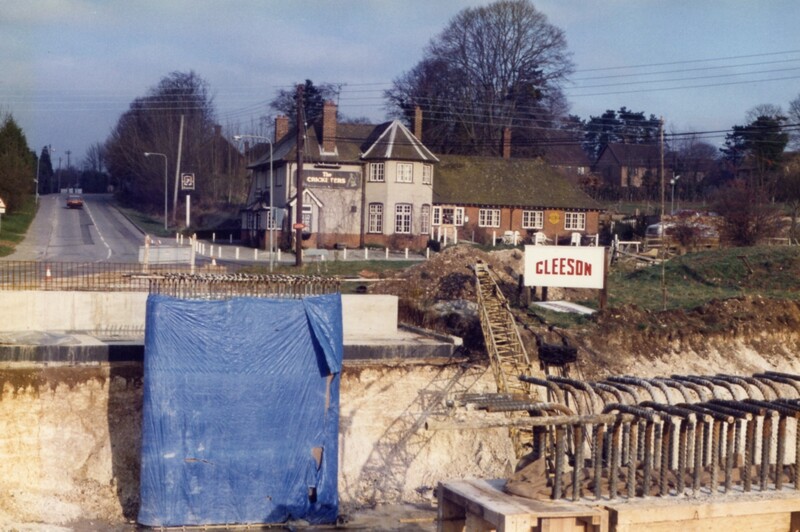 Other bridges were made from cast on site reinforced concrete structures, the Cheriton Road/Jacklyn’s Lane bridge having a voided main span, a 21.6m length. The total scheme cost was £4.5m, from which the Contract cost was £3.4m. Of this, the structures cost £850k, and drainage added £230k. The bypass is 5.5km long. 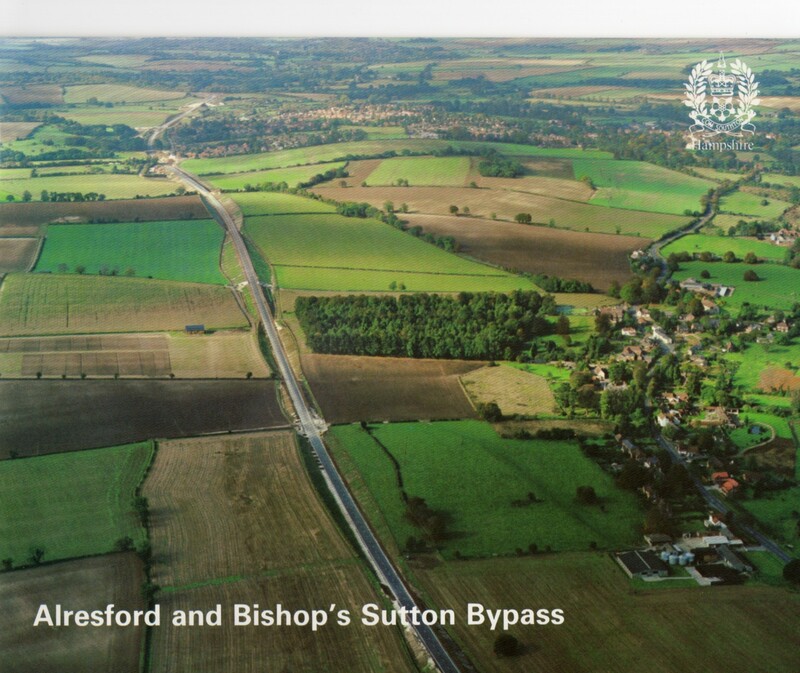 So after 30 years, we know what the bypass looks like today, what did they intend to create? First, the photos on FlickR show off what was obvious then, they sited the roundabout to avoid the fine copse of beech trees at the end of the dual carriageway. Also the roundabout is set low down, so it is only really visible from the east. The Ladycroft bridge is built to be sensitive to the SSSI fed by the spring into the marsh in that area, and has side slopes of only 1:5; the embankments are only 11m high. South of Alresford the 0.75miles of cutting shields the traffic from the houses on Tichborne Down and Spring Gardens. This is helped by the earth embankments, or mounds, which hide the traffic, and the noise, but retain the views. 49,000 trees and shrubs were planted. The verges and side slopes all along the bypass were sown with a ryegrass-free seed mix, with 2% wild flower seed. In selected areas the topsoil depth was restricted, and a 10% wild flower seed mix was used, to re-establish colonies of wild flowers indigenous to chalk downland. Even the environment was kind to the contractors, they only lost 15.5 working days because of heavy rain – this occurred in August 1985!! Interestingly, HCC report that rain only fell on 25 of the working days in the 18 month contract. Go to the FlickR website to see a large series of photographs during construction.